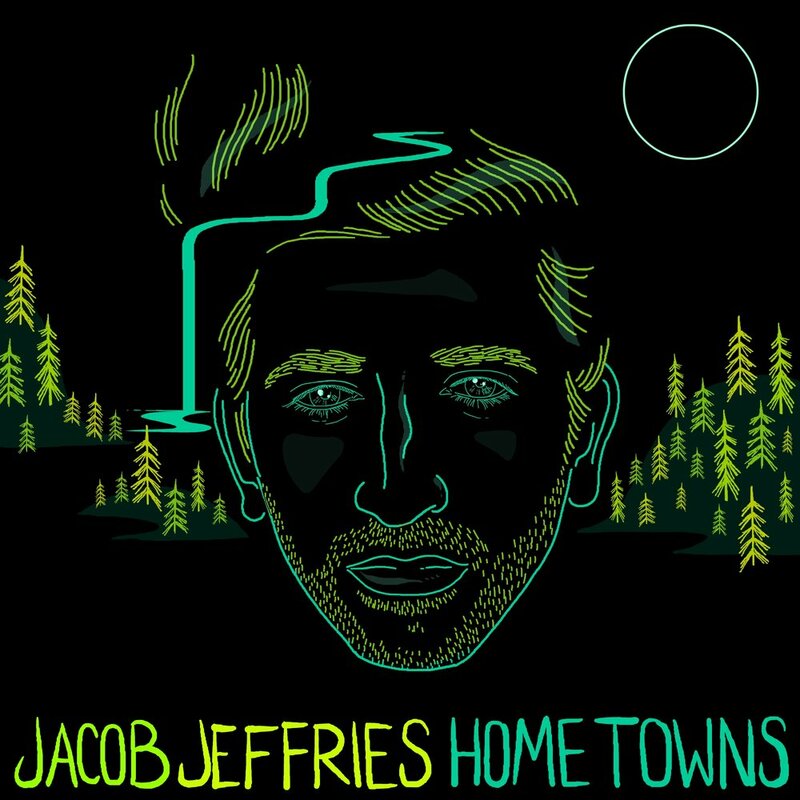 I co-wrote this record with the awesomely talented Jacob Jeffries. I produced and mixed and mixed it as well. Find it anywhere music is sold!